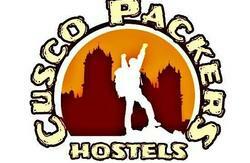 Pakari is a friendly Hostel located 200m from the main square. We guided city and the Inca ruins explorations alternate, customized trips,exchange of books. Pakari features snack, Free Wi-Fi, and 24-hour front desk assistance are offered. Providing a tranquil environment, the rooms in Pakari feature shared bathroom private bathroom. 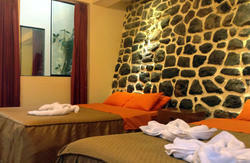 Pakari is a 15-minute drive from Cusco airport. Guests are provided with tourist information and travel to Machu Picchu with different archaeological travel alternatives and different interesting points of Cusco. Welcome to Pakari Hostel 2, feel like home! We are only 200 metres from the main square and only 15 minutes from the airport.